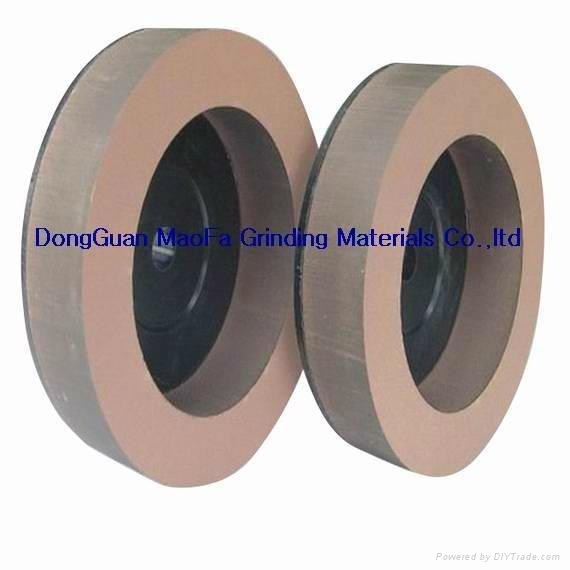 Features： 1、we manufacture BD polishing wheels with competitive price,high precision and good service. 2、BD Polishing wheel is mainly used for polishing on Straight-line Edging Machine,Double Edging Machine and Shaped-bevelling Machine.Especially,it's used for last finish on furniture glass,decoration glass and art glass.Also,it's suitable for bottom edge polishing and chamfering. 3、BD Engraving wheel,which has "U" and "V" shape,is suitable for engraving machine. 4、good sharpness, long product life, good stability and very easy to polish. and could be equipped on many kinds of machines.